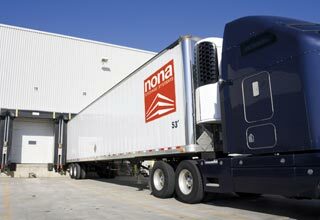 Welcome to the website of Nona Storage Systems. 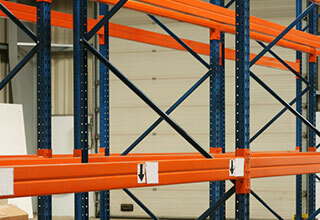 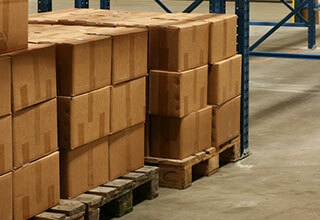 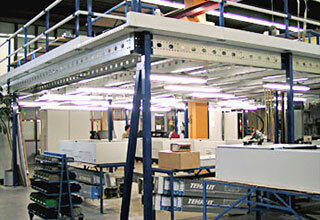 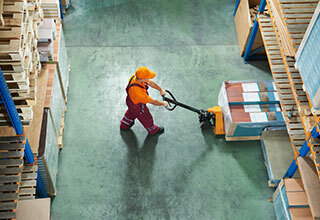 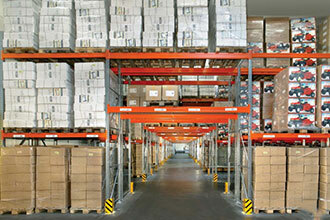 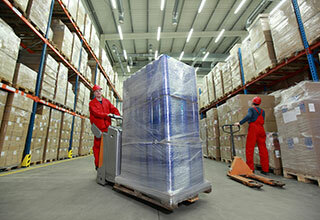 Our company is based in Leuven, Belgium and specialises in the design, supply and installation of warehouse systems. 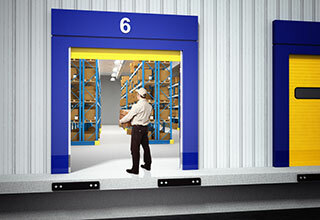 Thanks to our years of experience, we can develop and install targeted, cost-effective storage systems that make optimum use of all your available space. 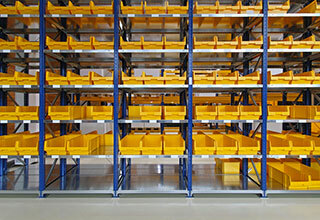 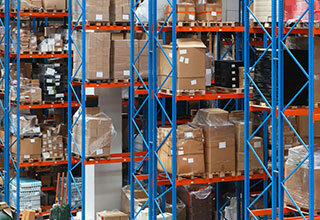 We supply quality products from our German shelving manufacturer Meta while providing you with clear, practical support. 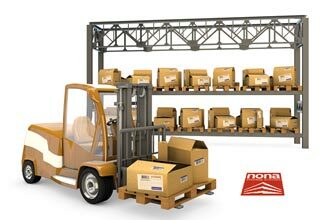 Your projects are always carefully studied by a team of professional technical experts who will make all the technical calculations and drawings for you according to very strict European safety standards.